If you aren't watching this HBO documentary - get onto it today. It's a 6 part documentary that will have you glued to your TV. 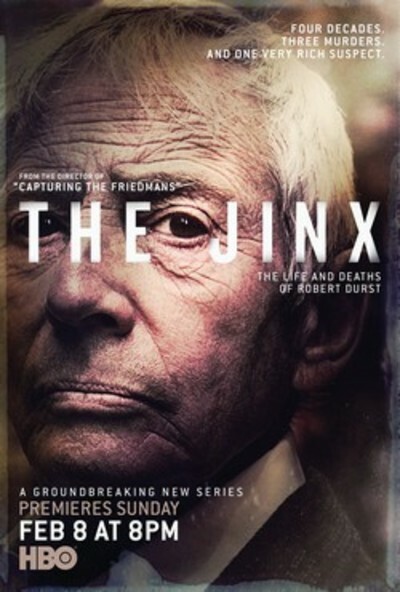 Based on the true crime story of millionaire Robert Durst who is a key suspect in several murders and other crimes. A bit of a warning though; DO NOT Google ANYTHING about it or there will be MAJOR spoilers. If anyone has watched it, what did you think?